Traditional taste from ETİ. 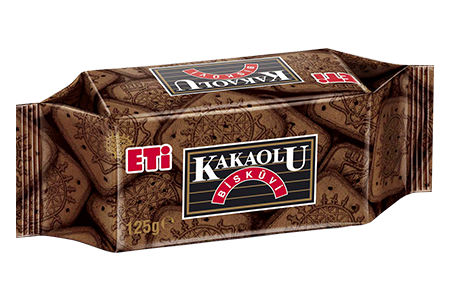 The ones who can not do without ETİ Cocoa Biscuit for years know something... It is perfect companion for tea and coffee with its special cocoa taste. Besides, it turns into so delicious cakes and desserts in the dexterous hands that one can do nothing but eat with pleasure.